Are you looking for an easy and simple reporting spreadsheet to track expenses? Check out our free Excel expense report template! Instead of making your own expense report, download ours. The spreadsheet is unlocked so you can easily customize it with your information or make changes that best fit the needs of your business. Our Excel Expense Report Template helps business owners keep accounting transactions organized, as a Travel Expense Report, employee reimbursements or even personal budgeting too. Keep track of purchases by recording the date, description of the transaction, type of payment, category and the total. Travel Expenses – This report includes columns to itemize common travel expenses such as flights, hotels, mileage reimbursement (we have a mileage reimbursement spreadsheet too), car rentals, tips and more. Personal Budgeting – Our expense sheets can also be used for tracking personal expenses such as monthly bills like groceries or to track large expenditures such as a renovation or a family vacation. A space is provided to include the name of the employee. Room is available to add additional information such as an employee number, address, manager, department and more. Include the date of the purchase, description of the transaction, type of payment (credit, cash, check, etc), category (office supplies, meals, travel, etc) and the total spent. For a proper accounting reconciliation, the original receipt must be included with the expense report. Some businesses will want a signature from the employee, stating the expense was for an actual business-related expense. Last, submit the expense report for review and then final approval. 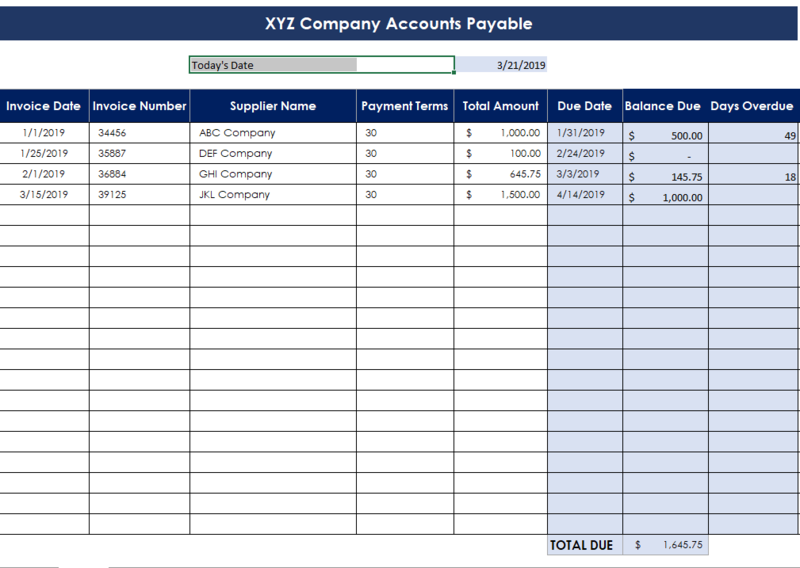 To get started download our free Excel Expense Report Template and save it to your computer. The spreadsheet is ready for your custom touches to make it work in your business.